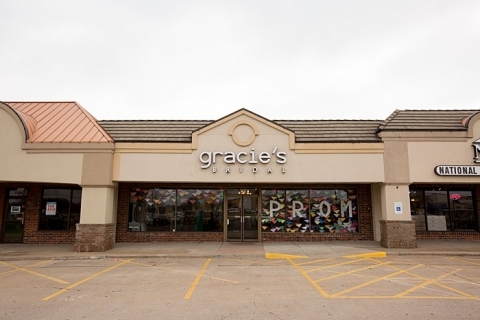 Located in The Brentwood Center (2724 S. Glenstone, Springfield, MO 65804) Gracie's Bridal is a full-service bridal salon. 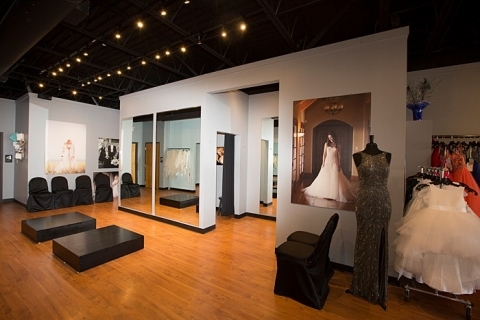 We specialize in exclusive designer gowns, suitable for every bride's budget. 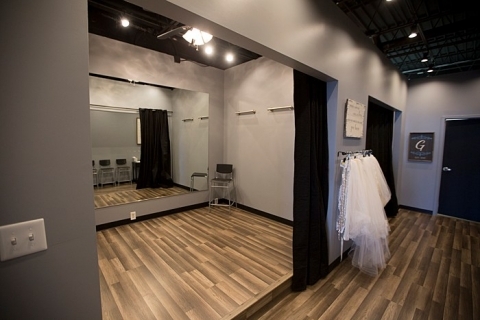 At Gracie's Bridal, we truly understand the importance of helping every bride find that "perfect" wedding gown. 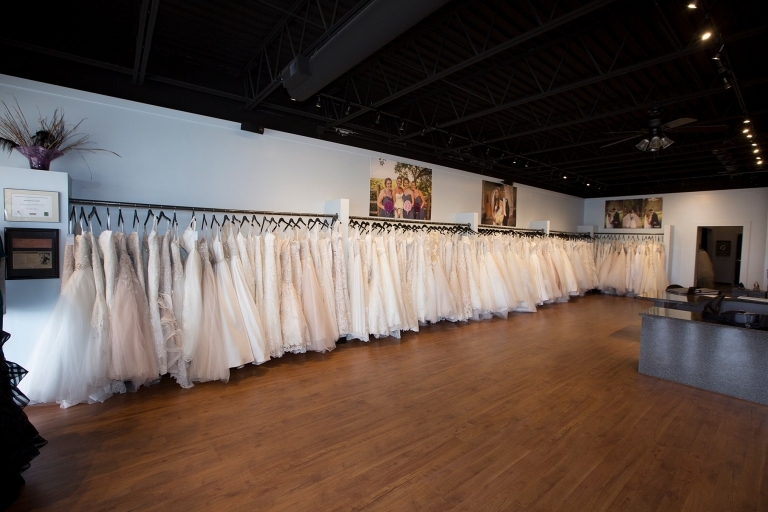 We are thrilled to be apart of one of the most important decisions of your life, one that you have most likely dreamt about since you were a young girl. 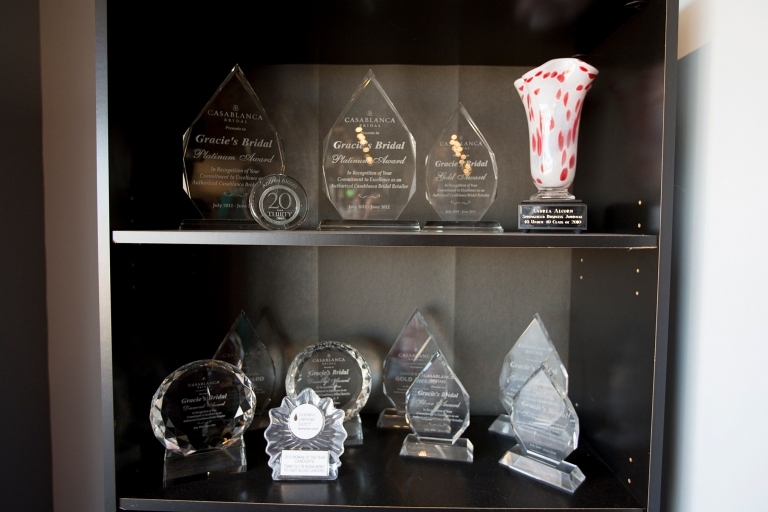 We strive to offer the greatest customer service and genuinely want to make your experience with us a memory that you will never forget! 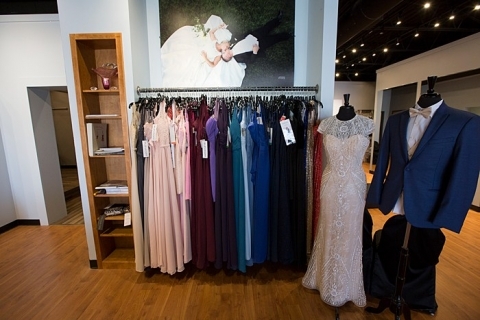 We have amazing alteration services at Gracie's Bridal! 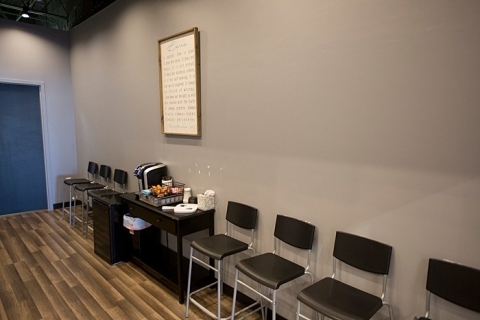 Grab your coffee & check out our blog! 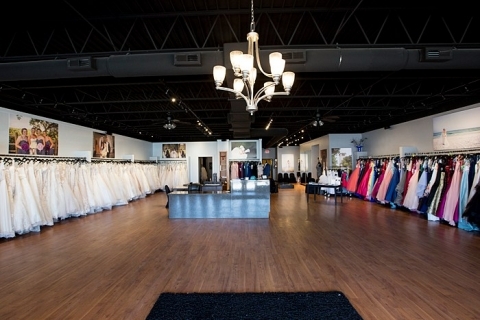 We would love to see you in our store soon!